The University is classified as a Research University with Very High Research by the Carnegie Foundation for the Advancement of Teaching. The university comprises 16 separate colleges and more than 110 centers, facilities, labs and institutes that offer more than 360 programs of study, including professional school programs. 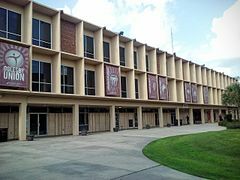 The university has an annual budget of over $1.7 billion. 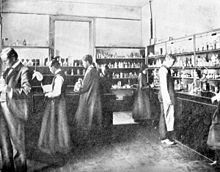 Florida State is home to Florida's only National Laboratory - the National High Magnetic Field Laboratory and is the birthplace of the commercially viable anti-cancer drug Taxol. 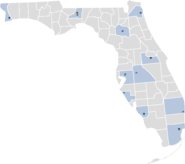 Florida State University also operates The John & Mable Ringling Museum of Art, the State Art Museum of Florida and one of the largest museum/university complexes in the nation. 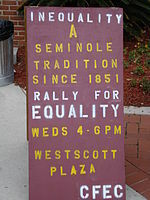 FSU officially launched the "Raise the Torch: The Campaign for Florida State" on October 17, 2014. The campaign has a fundraising goal of more than $1 billion which will improve academics, research, and the overall student experience. As of April 30, 2016, Florida State University's "Raise the Torch" campaign has raised $904,365,946. 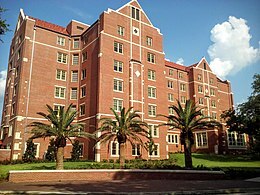 in 2016, U.S. News & World Report ranked Florida State as the 43rd best public university in the United States. 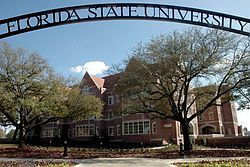 Florida Governor Rick Scott and the state legislature designated Florida State University as one of two "preeminent" state universities in the spring of 2013 among the twelve universities of the State University System of Florida. 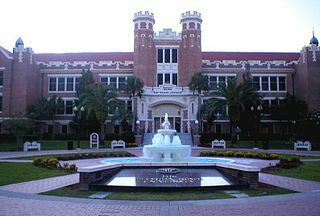 What are the academic rankings for Florida State University? 2. number 104 for ROI (Return on Investment). 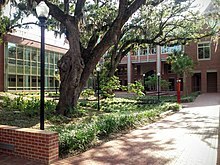 What universities are similar to Florida State University?